Trademark Assignment: How To Transfer Trademark Rights To Other Owners | Help More! A trademark license and a trademark assignment are very different from each other. While a trademark license is an agreement in which the owner of a trademark allows another person to use their trademark in association with specific products or services, a trademark assignment is purely the transfer of the ownership of a trademark from one entity or person to another. However, this transfer must be done correctly so that the assignment is valid. If it is done incorrectly, both parties could lose any and all rights of the trademark forever. It is for this exact reason why the proper steps should be taken to transfer a trademark. Here is how to transfer trademark rights to other owners and how an attorney can help you navigate this process. The trademark assignment must be recorded with the United States Patent and Trademark Office (USPTO) and their Assignment Services Division. You can record the assignment electronically using the Electronic Trademark Assignment System (ETAS) or by paper. If time is not of the essence, then the paper documents and cover sheets will be recorded within thirty to forty days. However, if it is, then it is a better idea to record it online. After filing the document electronically, you will receive an electronic confirmation that it was properly submitted. However, before it is recorded, an assignment specialist will review the document to ensure that all of the information on the cover sheet does not contain any errors and is consistent with the information in the document. This review by the specialists helps avoid a document with mistakes being recorded, which can then only be fixed through recording a new document and paying supplementary fees. If any errors are found, then you will be contacted so that you can fix the document before it is recorded for filing. It is important that you record the assignment promptly so that their records remain accurate and that the public remains knowledgeable about the rightful owner of the trademark. As well, the renewal of the registration of the trademark cannot be filed under the name of the new owner until the assignment has been recorded to them with the USPTO. If the assignment is the type that can automatically update in the Trademark database, then their records will be updated within one week after the date of the recordation. However, not all recorded assignments will automatically update the trademark ownership records which is why it is important to know if it will after you transfer trademark rights. Common reasons for why ownership record will not auto update is either because of conveyance type is not one of the six that allows for automatic updates (nunc, assignment, pro tunc assignment, merger or change of name, combined merger/change of name, or entity conversion) or because the application is in time of a blackout period, which stops automatic updates to the records. To know the criteria for automatic updates of the trademark database (TSDR), you can look online to in the TMEP 504. After obtaining the notice of your recordation, you must wait about one week before checking the TSDR to see if the ownership information has been automatically updated. To do so, you must go to the TSDR (Trademark Status and Document Retrieval), enter the serial number, and check the status. Scroll until you see the “current owner(s) information” and if the ownership change has not been entered, go to the “prosecution history” and look to witness if there is an insertion that states “ownership records not automatically updated.” If the records are not updated automatically, you must inform the Trademark Operation in writing so that it can be updated manually. In order to be effective, a trademark assignment does not need to be written down, but, it is strongly encouraged that the assignment can be in the form of a written document signed by both parties. By doing so, both parties are protected from losing ownership rights of the trademark. Just in case both parties fail to memorialize the assignment of the trademark in writing at the time and day of the oral assignment, they can later develop a nunc pro tunc assignment. The nunc pro tunc assignment is quite similar to a regular assignment of trademark rights, but rather than being effective on the date it is executed, which can be as long as years after the trademark was orally assigned, it is considered to be effective from the date that the oral assignment was made. It is also important that you do not use an intent-to-use application that is prematurely assigned. If you do so, it can result in the trademark registration to be subject to a trademark cancellation, meaning it becomes void. As previously stated, improper transferring of the rights of a trademark can result in both parties losing those rights of it. However, there are more consequences if the process is not completed properly. If you fail to transfer ownership of the trademark correctly and the party that is supposed to be the new owner does something with the trademark that violates another entity’s trademark, then as a result of you technically owning it, you may be brought into the dispute. However, on the other hand, if you purchase the rights and interest of the trademark but never correctly record the transfer with the USPTO, then you can end up in an ownership battle with the previous owner since the prior owner still owns the trademark until the transfer is recorded with the USPTO. 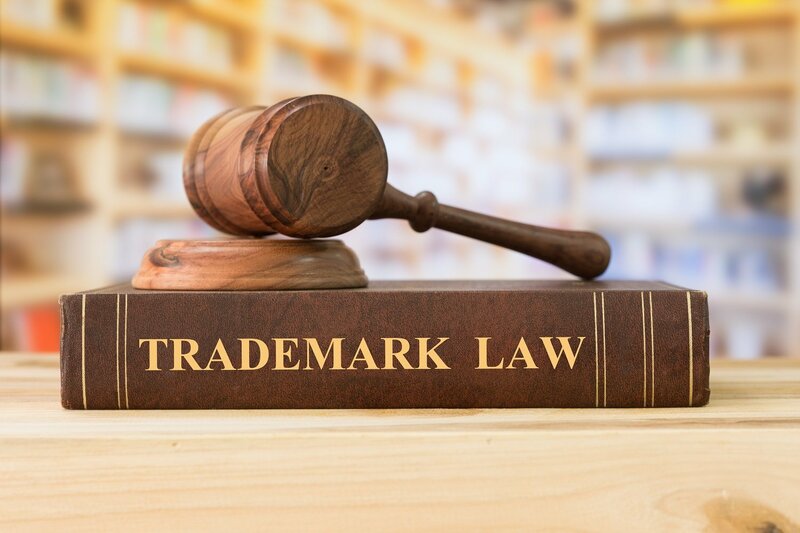 Overall, the process of transferring trademark rights is one with many pitfalls, which is why acquiring existence from an experienced trademark attorney can help you prepare and record a trademark assignment. An attorney will be able to answer questions you have involving transferring the trademark and avoiding any issues that can arise.